Just 20 miles outside of Washington, DC, Centreville, VA is one of the larger DC suburbs, with a population of more than 71,000. Many Centreville residents commute to and from our nation’s capital, and the distinct community is home to many families. This wealthy Fairfax County suburb consists of a unique mixture of luxury townhomes, strip malls, a movie theater, and large housing developments. With 38 years of experience in the region, Thompson Creek Window Company® knows Centreville’s homes. Centreville homeowners trust Thompson Creek® for replacement windows and doors that enhance the beauty, improve the comfort level, and increase the value of their homes. Northern Virginia weather spans the whole spectrum throughout the year. However, whether there’s snow shovels or sprinklers in your front yard, you want to be comfortable inside your Centreville home. Fortunately, Thompson Creek® replacement windows are designed to keep the heat in when the temperatures are low and keep the heat out, when it’s hot outside. Our windows are built to withstand winds of up to 146 miles per hour and they exceed the 2018’s ENERGY STAR® standards, keeping you comfortable and keeping your utility bills low. Every Thompson Creek® window is designed and built in our Maryland factory with your home’s exact specifications in mind. Installation is hassle-free and your Centreville home’s exterior won’t be disturbed. We use top-quality materials to build our windows and we have a wide variety of window styles and options. You’ll always be able to find a Thompson Creek® replacement window that fits your home’s style or your aesthetic preference. Just like our windows, Thompson Creek® replacement doors are designed specifically for your Centreville home. We use your Centreville home’s exact specifications so that installing your new doors will be hassle-free. 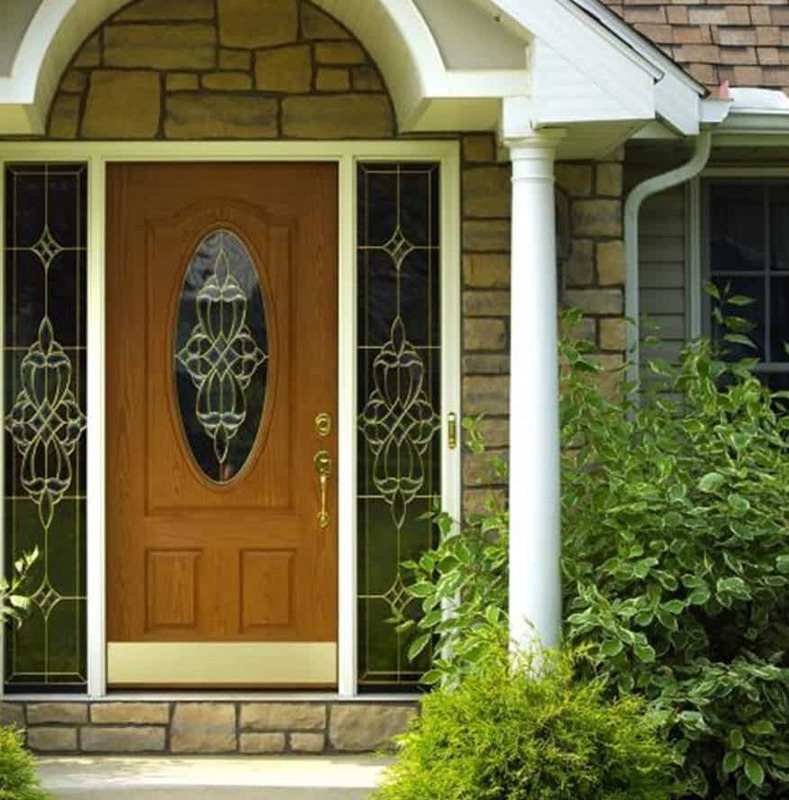 Plus, our wide variety of door styles, patterns, colors, and panels ensure that you’ll find a Thompson Creek® replacement door that is a perfect fit for your home. The installation experts at Thompson Creek will install a roofing system tailored to your Centreville home’s specific needs. Our expert crews handle everything from pre-construction inspection to installation and service with a keen eye for detail, so you know the job will be done right, and you know who will be accountable to you for service. That’s why 97% of our roofing customers would happily recommend our roofing services. Contact us today for a free assessment and quote on your Centreville roofing project. Give us a call today to learn more about our gorgeous, energy-efficient products. Request a free, no-obligation quote and start thinking about your next home improvement project in Centreville.